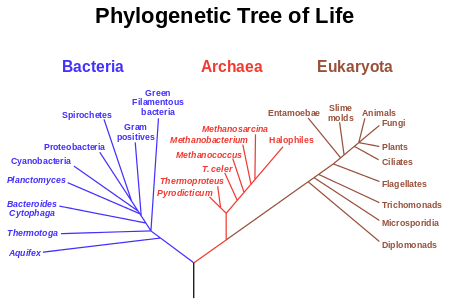 Our organism belongs to the domain Eukarya because it is multicellular. Being in the Animalia kingdom means the sloth is a heterotroph and relies on other organisms to receive nourishment and food. Chordata means the organisms possess a notochord with a central nervous system as well as bilateral symmetry of the body among other characteristics. At the anterior end of the hollow nerve cord is a broadened area, which we know as the brain. The sloth is in the Mammalia class because it shares the three traits only mammals of the animal kingdom have: three bone ears, hair and the production and lactation of milk by mammary glands. The sloth is in the order of Pilosa along with all other sloth species and anteaters. Our sloth is in the family Megalonychidae because, as its name states, the sloth only has two toes on its front limbs. Along with having only two toes, members of the family Megalonychidae have no incisors or canine teeth. The genus Choloepus, as with Megalonychidae, also only has two-toed sloths. (Felton-Church, 2000). This phylogenetic tree shows the order, family and genus of sloths. Our sloth is in the family Megalonychidae and the genus Choloepus. We can see that the genus has two species, our organism, C. didactylus and another two-toed sloth, C. hoffmanni. This tree helps show that the closest relative to our Linnaeus’s two-toed sloth is its cousin, C. hoffmanni, aka, Hoffmann’s two-toed sloth, named after German scientist, Karl Hoffmann.